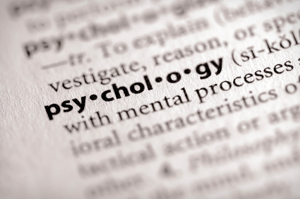 Psychology & Counseling degrees can be earned in many schools in the United States and Canada. Counselors, Occupational Therapists, and Behavioral Scientists trades imperative to helping families and individuals. If you are interested in counseling or helping people on a variety of levels, a degree in this area may be just what you are looking for. Request information on many of the psychology and counseling colleges below. Your road to a career starts here with just a click!